With the launch of the iPad 2 over the weekend, we thought we would share with you our ten coolest things you can do with the device. 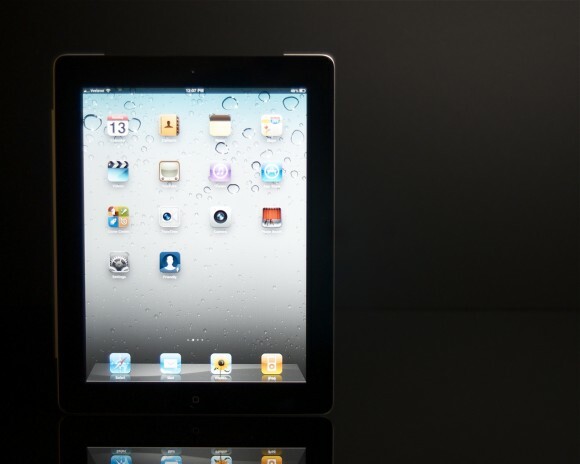 Most of these iPad tricks will work on both the original and new iPad. We’ll let you know if it doesn’t. While Apple has kept their app store walled off from things they don’t want you to do with the iPad, thanks to remote control apps, you can do many of them by installing and running an app on the PC and controlling it via the iPad. 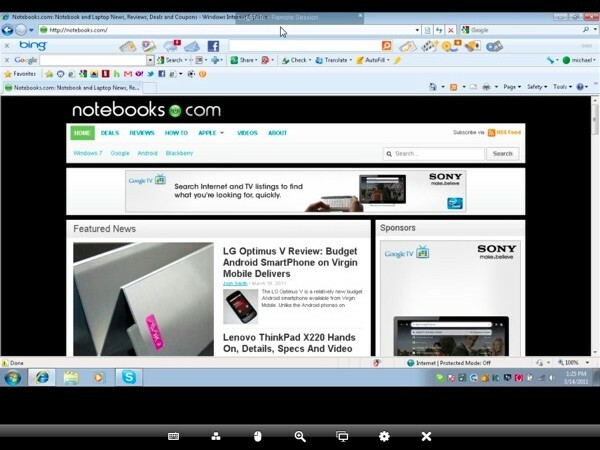 As a result you can run a full range of Windows software on your iPad, through these remote control apps. 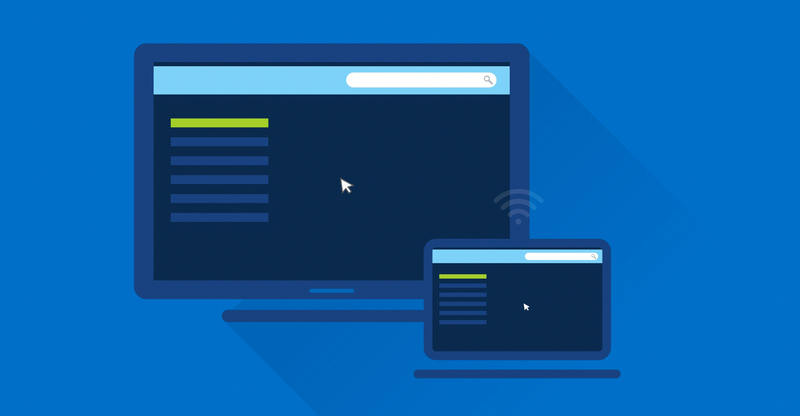 The best solution for this is LogMeIn Ignition, a $29.99 app that just plain works. There are cheaper options, but not better ones. 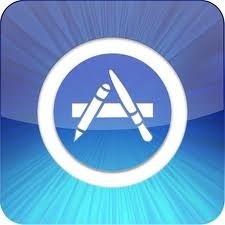 It is worth the high price for this app to be able to run apps from your iPad that are not in the app store. 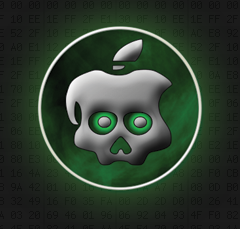 You don’t even have to jailbreak your iPad to do this. 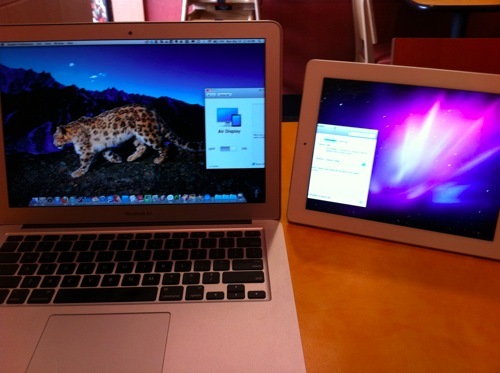 Users of software that won’t run on the iPad can run it on a PC or Mac and control it with the iPad. The speed is not stellar but it is very good and works even over the Internet. If you regularly speak in front of a group of people, you likely are used to writing notes on a 3×5 card or carrying notes on the printed page. 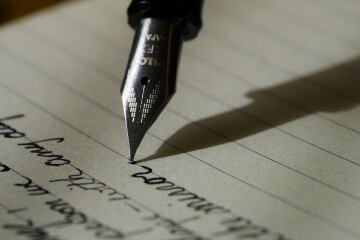 Save some money, time printing, and waste for landfills by leaving the printer idle and sending your notes to the iPad. Here is our workflow to make this happen easily. Instead of using the clunky File Sharing feature in iTunes, which requires you to hook up the iPad to the computer and manually upload a file via iTunes to an app, we use DropBox installed on the PC and iPad. The file will sync automatically. Just create your notes in Pages ($19.99) on a Mac or Word on anything and save it to the DropBox folder. 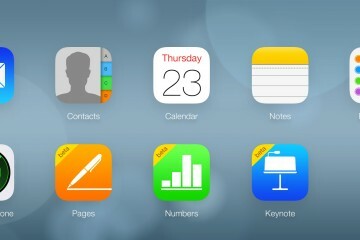 Then open the app on the iPad and use the Export option to open it an app that reads the notes. We use Pages because it allows us to make last-minute edits and to increase the font size so we can quickly see it while standing behind the podium. After taking some snapshots either with an iPhone or a camera that has either a USB cable or SD card, you can show them off to your friends and family. What you will need is the Apple iPad Camera Connection Kit and optionally the VGA Dock connector adapter ($29) or HDMI adapter ($39) that was just released. Plug in the iPad Camera Connection Kit adapter that works for your (USB or SD depending on which way you prefer to hook up the camera). Plug either the USB cable from the camera to the adapter or take the SD card out of the camera and plug it into the iPad. 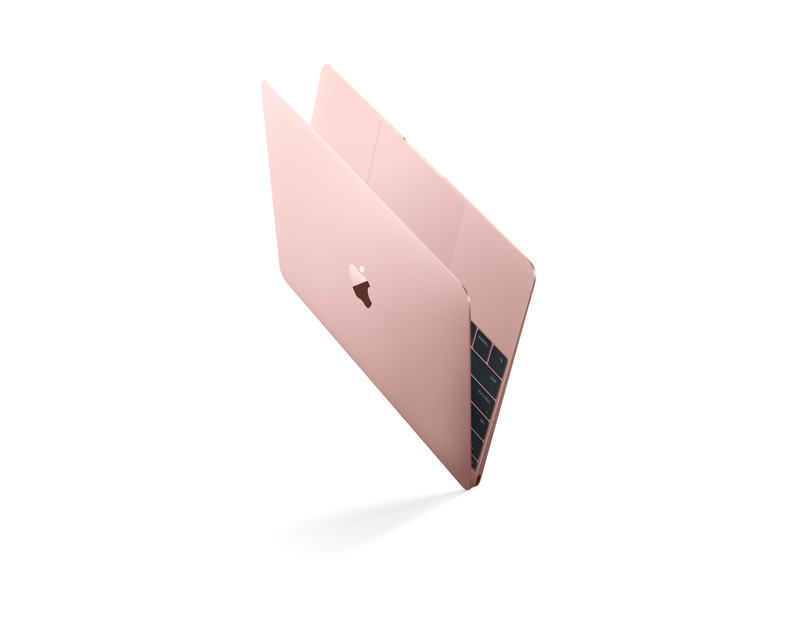 The iPad will recognize that the kit has either the USB cable or an SD card attached and open the import tool automatically. Import either all or just the pictures you want to show off. 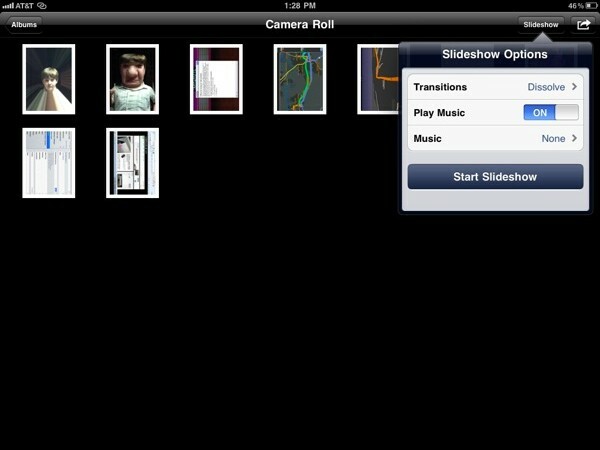 Now use the Photos app (it is open automatically after connecting the cable or card in step 4 above) to show them off either in a slide show or just manually. 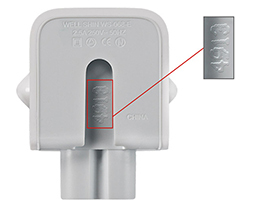 Optionally you can hook up the iPad to a TV, projector or some other external display via the VGA cable or HDMI cable. With the iPad 2 you could just use AirPlay hooked up to a display with an Apple TV ($99 – see our review) installed. You can even play some music while you do this. Speaking of the Apple TV, you can also show videos on your TV if you have the Apple TV already hooked up. Right now, not many apps feature this capability, but the built-in Videos and YouTube apps will do it. And we expect more to come, including the Majek app (free), which is from the people who made Goldilocks, a web actions series shot entirely on the iPhone. They plan to add this feature so you can watch their shows and films on a TV. There are a few games that can be installed on the Mac and the iPad which allow the user to control the game on the Mac via the iPad. One such game is Chopper 2 ($4.99), a game where you fly a helicopter around. This fun and we think it is the future of an Apple game console. If Apple is smart they will allow games to be installed on the Apple TV and use iOS devices as remote wireless controllers. With an app like AirDisplay for just $9.99 you can add a ten inch display to your computer. 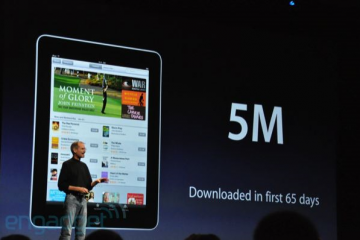 The app runs on the iPad and has a small app that runs in the background on your computer. When the computer detects an iPad (or iPhone/iPod Touch) with AirDisplay running on the same network it will use the iPad as a second display just as if it was plugged into the computer. It won’t be as smooth as an actual external display, but for simple tasks like keeping track of a Twitter feed or instant messaging it works great. If you make presentations with a computer, you can install Mobile Mouse Pro ($1.99) and use the iPad as a presentation mouse to control the presentation. The computer must have a connector app running. Windows puts it in the system tray and Mac has it in the menu bar. For those who have an iPad with 3G there is also a GPS receiver built into the device. With navigation software like Navigon (from $29.99 to $119.99 depending on which version you get) or the built-in app Maps based on Google maps, you can get directions to a destination. 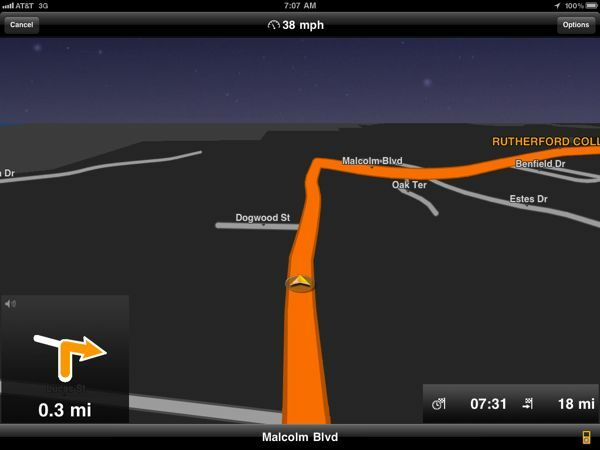 If you can afford it, get a navigation app because it will provide spoken turn-by-turn directions. If you don’t need it, then the built-in Maps app will suffice. 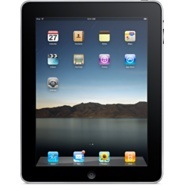 This is an iPad 2 specific use because Apple’s new iMovie ($4.99) for the iPad only works on the newer tablet. 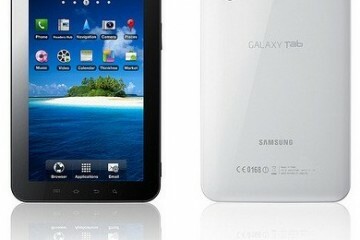 You can shoot movies either with the new iPad or on an iPhone. If you do the later you will have to import it using the iPad Camera Connection Kit and your USB charging cable. We recommend this if you can since the iPhone’s camera is so much better. If you don’t have an iPhone, though and don’t want to use the iPad’s camera to shoot video, you are out of luck at this point. Hopefully Apple will fix this. 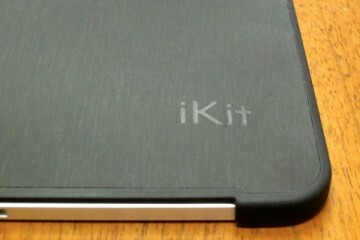 We have a section about this in our review of the iPad 2 over at our sister site, Gottabemobile. 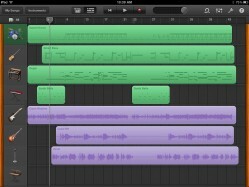 GarageBand ($4.99) works on both iPads but it works better on the new one. This is a cool app that lets you do some amazing things. It has synthesized instruments that let you create multi-track recordings. Export them to the iTunes app on the iPad or download them to the computer to put on your iPod or iPhone. Alternatively, you can email the tracks. Even if the result don’t sound that great, they are a lot of fun. If you have any musical talent at all, you will likely be able to use GarageBand. One fun tool is the sampler that lets your record your own voice and use it as an instrument. Electric guitar players can use the iPad as a mobile amp too. Here is an example of what you can do – just right-click to save it. Most of these uses are pushing the ipad beyond its limits. For example the air display app is pretty useless as it is slow for the majority of things. Logmein requires a laptop or something similar…95% of people would use the laptop. The photo viewing is a long series of steps. Etc etc. All in all just stick to using the ipad for what it is good at and you won’t be disappointed. Try out these and you most likely will be.